Pay scale ( वेतन ) : INR Rs.66,000/- P.M.
Educational requirements ( शैक्षिक आवश्यकता ) : M. D. / D.N.B / D.M in Medical Oncology. Age limit ( आयु सीमा ) : Not more than 35 years, can be relaxed for deserving case. PH & Women candidate will be given age relaxation as per Govt. Rules. 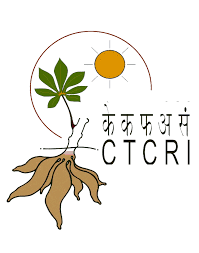 How to apply for GCRI vacancy ( आवेदन कैसे करे ) : Applications are invited for Medical positions: Interested candidates may apply upto 08-02-2019, Friday during office hours in the application form which can be downloaded from our website. 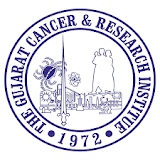 Photocopies of all educational qualifications, experience certificates & attempt certificates duly self attested along with one recent color passport size photograph to be submitted by the post/ courier/ in person to The Director, The Gujarat Cancer & Research Institute, Civil Hospital Campus, Asarwa, Ahmedabad – 380016. General instructions ( सामान्य निर्देश ) : No TA/DA will be admissible for attending interview.